Last week we had our first glimpse of a device that's allegedly called the Desire 8. 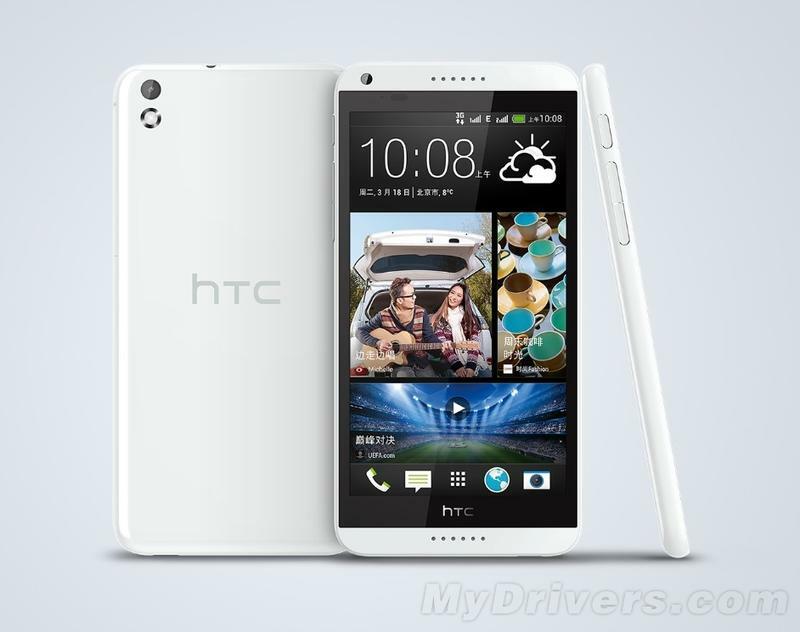 We didn't know much about it at the time, other than it appeared to be another mid-range handset coming from HTC. LlabTooFer leaked some specs on Monday that give us a bit more guidance on what we can expect if and when the phone ever hits the market. As a quick refresher, HTC has long kept the "Desire" brand for its midrange handsets, and in fact said that it plans to put a lot more focus into those types of phones (for better or worse). According to LLabTooFer, the Desire 8 will have a large 5.5-inch display with a 720p resolution. That's not stellar, but HTC obviously needs to keep the costs down if it wants to make any money off of these handsets. Other rumored features include a Snapdragon 400 processor clocked at 1.2GHz, 1GB of RAM, 8GB of internal storage with support for microSD expansion, Android 4.4 KitKat out of the box with Sense 6, a 13-megapixel camera and a 5-megapixel front-facing camera. All-in-all, that sounds like a really compelling device, and if HTC can keep the costs down it may be even more attractive for folks who want an off-contract phone on a budget. It may also end up landing on U.S. carriers – LLabTooFer suggests it will land in the U.S. on Sprint and AT&T, in addition to other markets around the globe. Right now it looks like HTC is going to sit quiet during Mobile World Congress at the end of this month. LG, Samsung, Acer, Sony and a few other firms should have new devices to show off, which means HTC has some time to finalize some last minute plans and make a splash later this spring when everyone else has quieted down. Hopefully we'll hear more about the Desire 8 at that point in time.